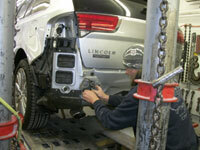 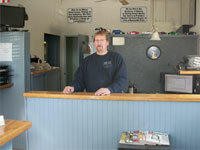 Insurance Collision Specialist is family owned and operated. 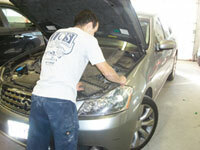 We are committed to providing quality workmanship and customer satisfaction in a professional, working environment. 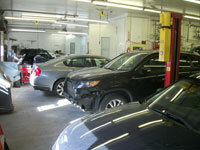 After leaving your vehicle with us, you will understand why our customers feel we are the top rated Auto Body & Collision Repair facility in Lowell, MA.